Six years ago, the only girl I ever loved moved away. She said she’d come back to me. She promised she’d write. She swore she’d always be mine, but Evie Harper lied. Before senior year, I was forced to move away, leaving behind the only boy I ever loved. He said he’d love me forever. He promised nothing would tear us apart. He swore he’d wait for me, but Jack Nelson lied. We are so excited to be sharing Rebecca Yarros’s REBEL with you today! REBEL is the third standalone in the Renegades series and is out now–hurry and grab your copy today! The Renegade they call Rebel. FMX-treme Magazine’s sexiest female athlete of the year. No gender barrier she hasn’t demolished. She’s the woman I met in a bar in Vegas. The woman I illegally BASE jumped for. The woman I spent one insane, incredible night with. Because the woman I can’t get out of my head is the one woman I can never touch again. And Penelope Carstairs just walked into my class. 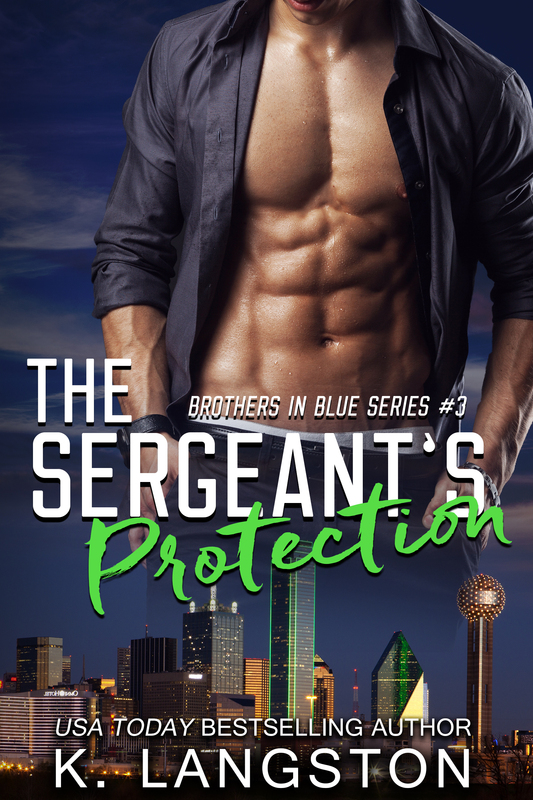 Sergeant Justin Cunningham just completed one of the most dangerous missions of his life, facing off with a notorious drug cartel. Blood was shed and sacrifices were made, but the risk had been worth it because there he found Selena Del Marco, the drug lord’s daughter, who possessed an endearing innocence that could not be tainted. Not even by the corruptive world she lived in. Trapped beneath her father’s iron fist for most of her life, Selena often dreamed of escape but would never attempt it for fear of his deadly wrath. After all, watching how her mother died would forever haunt her. However, her prayers were answered one fateful night and with it came freedom and protection. Now she can finally start building a life of her own, and as the days pass she longs for Justin to be a part of it. But right when things begin looking up, a new danger lurks, exposing a secret that will turn her newfound life upside down.